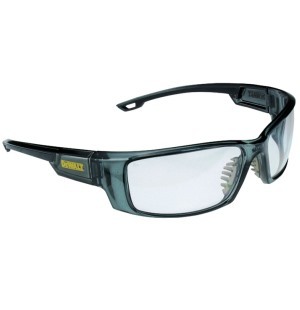 DeWalt Safety Glasses Excavator Clear Anti Fog Lens DPG104-11. 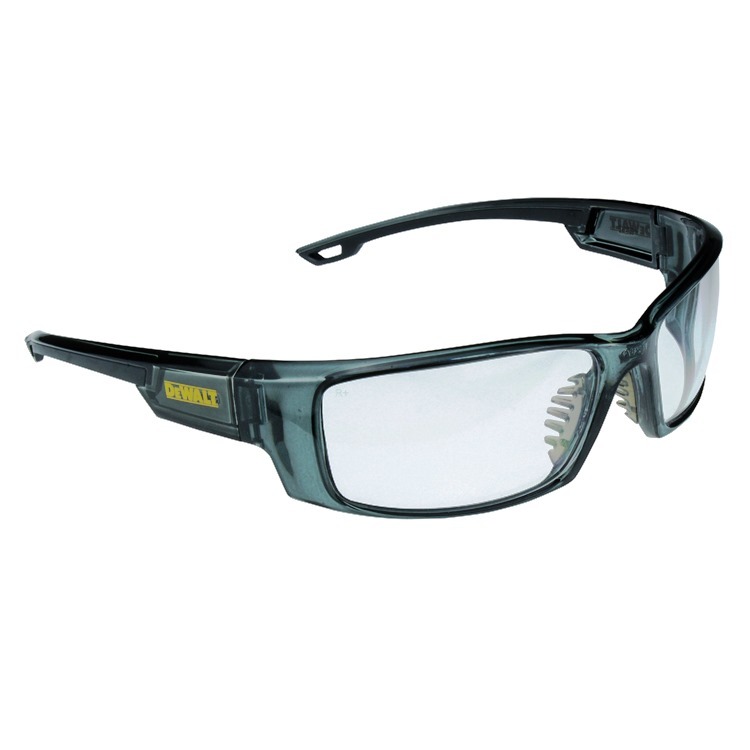 Designed with a lightweight, full frame. The self-adjusting, rubber nosepiece and dual mold rubber temple grips provide a comfortable, secure fit. Meets or exceeds ANSI Z87.1 Standards. 99.9% UVA Protection, Hard Coated Lenses.